John Brooks Felton was born in circa 1827 in Saugus, Massachusetts and died May 2, 1877 in Oakland, California. 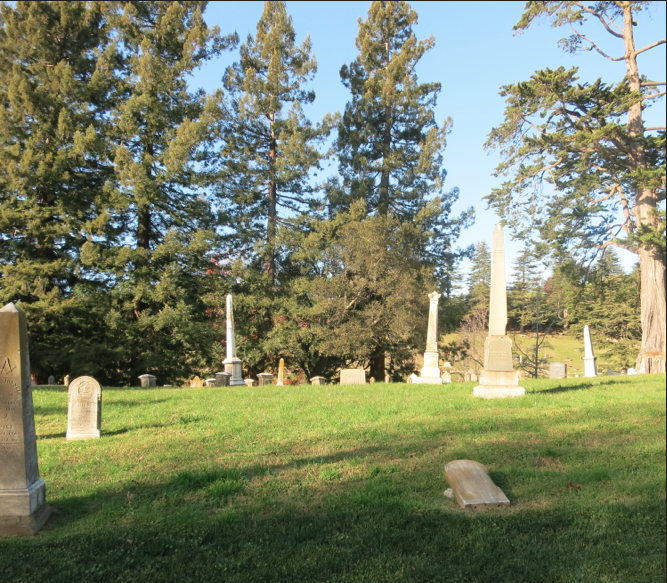 He was an American jurist and politician who served as the 14th Mayor of Oakland, California. 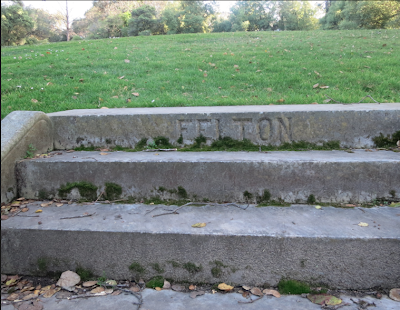 Felton was the son of an almshouse superintendent in Cambridge, Massachusetts and brother of Cornelius Conway Felton, a classics scholar at Harvard University and Samuel Morse Felton, Sr., a railroad executive. 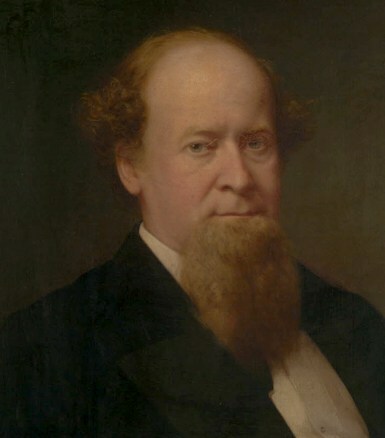 He graduated from Harvard in 1847 and briefly served as a Greek tutor before pursuing the law. He studied the Napoleonic code in Paris for one year and became fluent in both French and Spanish. 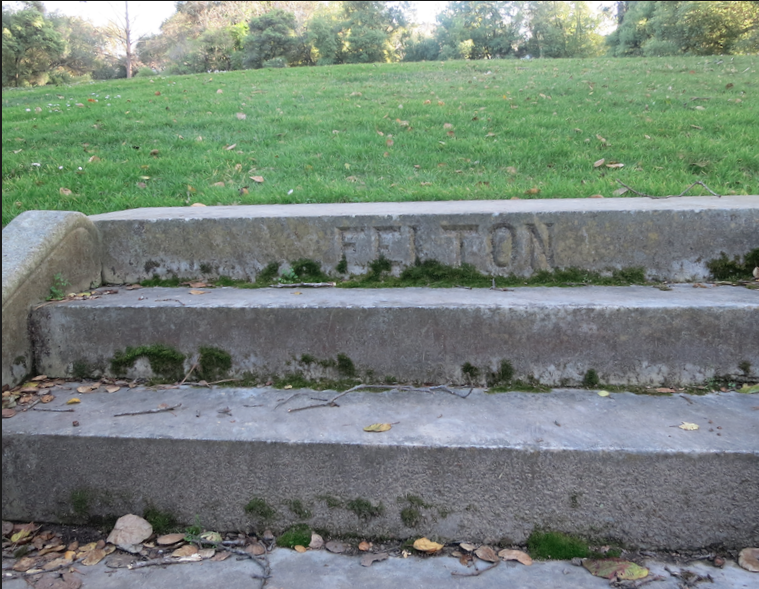 In 1854, Felton moved to San Francisco to open a law practice with Harvard classmate, E.J. Pringle. The firm, which was later joined by A. C. Whitcomb, was successful in litigating land claims and their clients included real estate baron Kelsey Hazen, Mexico's Secretary of Finance José Yves Limantour, and millionaire businessman James Lick. Felton was a legal advisor to Levi Parsons of the San Francisco Dock and Wharf Company during Parsons' attempt to have the "Bulkhead Bill" passed. The legislation was a highly controversial bill heavily supported by San Francisco capitalists. It would have placed the city's waterfront in the hands of private companies within monopolies. Despite support for the bill among San Francisco's wealthy, local merchants and the public alike were in staunch opposition. In a move that stunned many former wealthy supporters, Governor John Downey vetoed the Bulkhead Bill. Becoming disenchanted with the political climate of San Francisco, he moved himself across the Bay and settled in Oakland, and very soon to be affiliated with city pioneer Horace Carpentier. Here Felton played an important part in the famed "compromise of 1868," where Alameda County deeded 500 acres to the Western Pacific Railroad Company through the Oakland Waterfront Company to be used as a terminal for the transcontinental railroad, along with two strips of land as right-of-way. 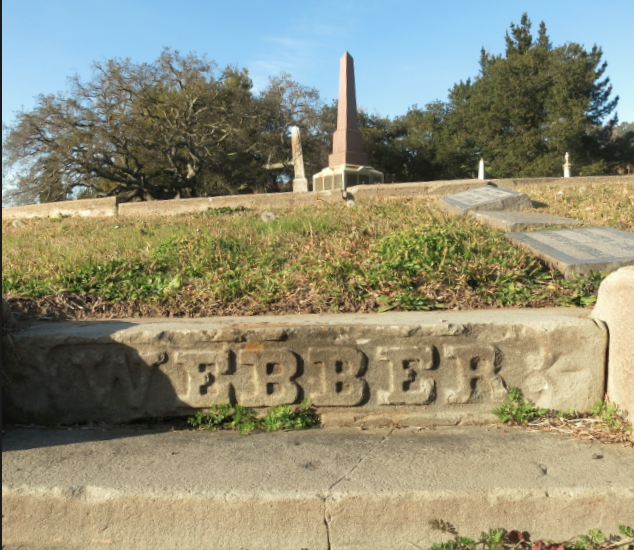 In 1867 he was hired by the city of Oakland, with a promise of land in payment for his assistance in helping the city to recover the waterfront which had been conveyed to Carpentier fifteen years earlier. Having accepted this legal responsibility, he almost immediately went into clandestine association with Carpentier. By March of 1868 Felton was on the Board of Trustees for the Oakland Waterfront Company. At this time he was also the Grand Orator of the Grand Lodge of California Masonry. He served as Mayor of Oakland from 1869-1870, succeeding his friend Samuel Merritt. He is perhaps best remembered for his business, political, and social relationship with bachelors Horace Carpentier, Michael Reese, James Lick, and Samuel Merritt, men all known for "eschewing the company of women." He was for a time remembered by at least three streets which bore his name; one of which is now 63rd Street, and two in Berkeley, one of which was renamed Derby Street, the other was absorbed by the University campus, and no longer exists. 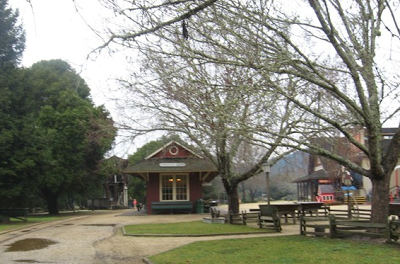 He is now remembered for having the Santa Cruz County town of Felton, California named in his honor. Felton twice campaigned unsuccessfully for a seat in the U.S. Senate in 1867 and 1874 and was a Presidential Elector for California during the 1868, 1872, and 1876 Presidential Elections. Felton was the first President of the Board of Trustees of Toland Medical College (now the University of California, San Francisco) and was responsible for obtaining the school's charter, which he failed to do. He was a regent of the University of California from its inception in 1868 until his death. Felton also served as the President of the San Francisco and Oakland Railroad. According to the May 4, 1877 issue of the Oakland Tribune, Felton's funeral was one of the largest ever seen in Oakland. It was attended by leading members of the District Courts and California Supreme Court, Masonic leaders, Regents from the University of California and dignitaries and elected officials from throughout California. The overflow service was held at St. John's Episcopal Church and the funeral procession streamed down Broadway Street to Mountain View Cemetery led by Oakland police officers twelve abreast.